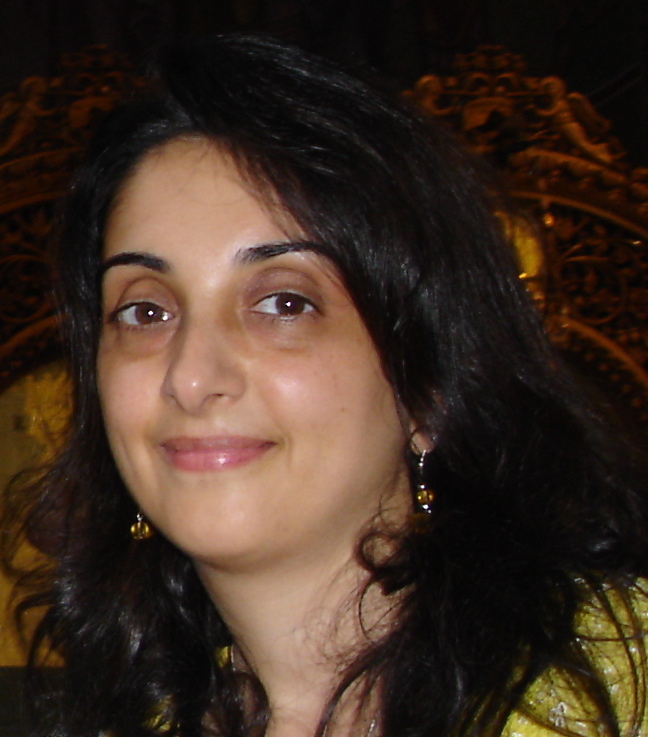 Maria Savva was previously featured on Reading Recommendations in Dec. 2013 and then returned with an update on a new novel in Mar. 2014. Maria is a tireless supporter and promoter not just of Authors but also of Musicians and Music as well. And all this time, since her first appearance here on my blog, Maria has continued to write and publish! MS: Since then, I’ve mainly been working on the second edition of my novel A Time to Tell. That book was originally published in 2006 before there were online self-publishing tools so readily available. I decided that I’d like to self-publish this one as well rather than continue with the small press who’d originally helped me get it published. As I was going to be releasing a second edition, I wanted to make sure it was fully revised and re-edited before publication and it’s take much longer than anticipated because I work a day job and it’s hard to find time to concentrate on a novel. It’s also harder, I think, to re-edit a book than to write one from scratch. I’m very happy to have that done now so that I can concentrate on my new novel, which I hope to release next year. 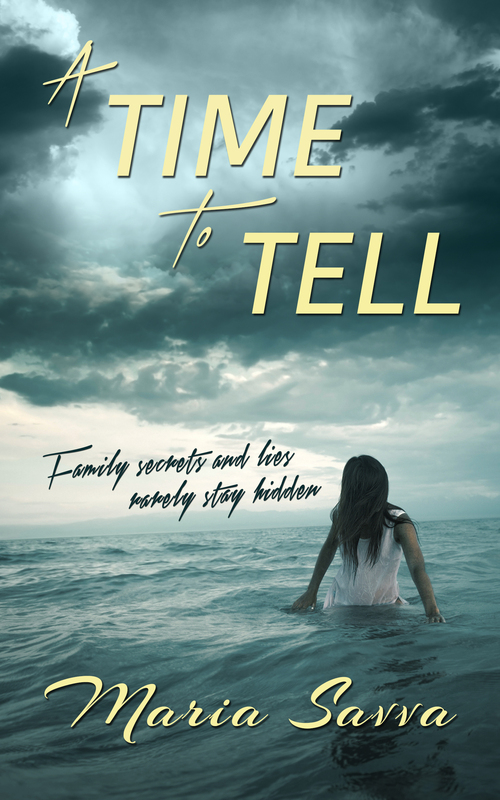 You may purchase A Time to Tell from Amazon. I’ve also been working on a new collection of short stories, Lost and Found. The stories are old but it’s a new collection, never before published. I found the stories on a floppy disk! They were written back in the nineties, I think. I’ve edited them and also written one new story especially for the collection. That book is with my editor at the moment. 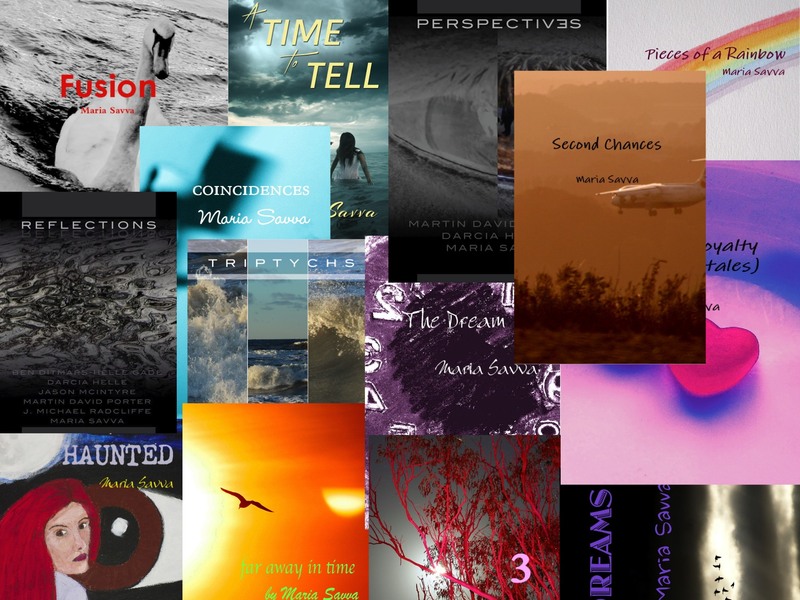 Other than that, I’ve had quite a few short stories published through the Mind’s Eye Series anthologies in the past couple of years. This series is one that began early last year and we’re getting ready to publish book 4. The first book was Perspectives and features 6 short stories from me and 6 from Darcia Helle. When we wrote that, we thought it would be a one-off book, but we had so much fun that we decided to invite other writers and turn it into a series. For this series, we write short stories and poems inspired by photographs. The photographs are provided by Martin David Porter, and Helle Gade. We’ve also recently taken on another photographer, Kim Stapf, for book 4. We have plans for a book 5 & 6, so who knows how many more we’ll write! I find that photographs inspire me to think and write in a completely different way from how I usually write because I’m having to look at the photo and only get my ideas from that. This series has inspired a fairy story from me, and some fantasy tales, as well as dark fiction, a murder-mystery, and a romance. It’s a brilliant series. We’ve had many talented authors involved, including Jason McIntyre, Eden Baylee, J. Michael Radcliffe, and Jay Finn. MS: No, unfortunately. I am in dire need of one, so if anyone knows any tips or tricks, please let me know! Maria Haskins. She writes science fiction. I’d been connected to her online for ages and didn’t know she was a writer. When she released her collection of short stories, Odin’s Eye, I bought it straight away as she’s a great supporter of indie writers. I really enjoyed the stories even though science fiction not my usual choice of read. She writes with such depth and her stories are very creative. I’ll be looking out for more books from her. Thomma Lyn Grindstaff. I’ve rediscovered Thomma’s stories this year. I read some of her stories a few years ago and enjoyed them. I recently saw a post on her Facebook page about a new release and when I went to her Amazon page I saw that she’s written lots of stories and novellas over the past few years. I’ve read three of the short stories recently and absolutely loved them. She has a very unique style of writing that draws the reader in from the first page. Her stories are always full of mystery and insightful thinking. I’m looking forward to reading more of her work. Thank you so much for the mention, Maria! I can’t tell you how much your support and kindness has meant to me since I ventured into this self-publishing thing! So excited to read A Time To Tell, and ‘Lost And Found’. Another great interview on Reading Recommendations!